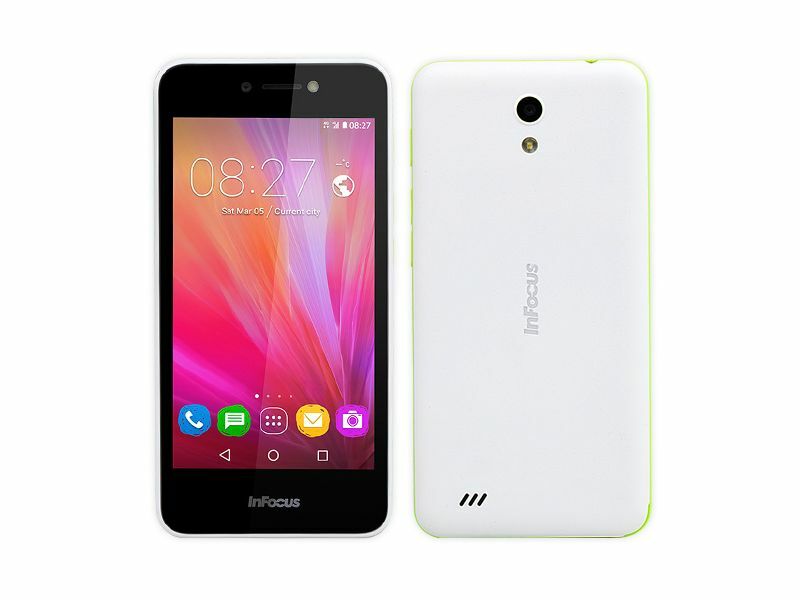 The InFocus Bingo 10 features a 4.5-inch FWVGA display with a resolution of 480×854 pixels. It supports dual-SIM and runs on Android 6.0 Marshmallow with InLife UI 2.0. The smartphone is powered by a 1.3GHz quad-core MediaTek (MT6580A) processor with 1GB of RAM. The Infocus Bingo 10 comes with 8GB of internal storage which can be expanded up to 64GB via microSD card. The handset is packed with a 2000mAh battery. The smartphone is provided with a 5-megapixel rear camera with LED flash. Another notable feature of the smartphone is that, it is provided with a 5-megapixel front camera with LED flash. In case of connectivity options, the Bingo 10 smartphone include 3G, GPRS/ EDGE, GPS, Bluetooth, Wi-Fi, and Micro-USB. It will be available in Black and White colours.